The actor breaks his silence on his controversial interview with the drugs baron that led to a much-publicised arrest. 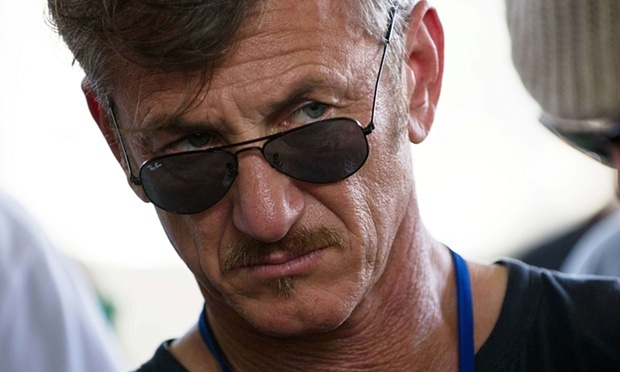 Sean Penn has spoken out for the first time about his infamous interview with drug lord Joaquín “El Chapo” Guzmán, claiming he had “failed”. The actor expressed regret that his exclusive Rolling Stone interview with Guzmán had not achieved its true purpose – to start a conversation about the war on drugs. The conversation that ensued ended up being mostly about the wisdom of the decision to let Guzmán, the most powerful drug trafficker in the world with the blood of thousands on his hands, have final approval over the profile before it was published. Penn had met with the drug cartel kingpin for a Rolling Stone interview last October, and, on the same day the article was printed earlier this month, Guzmán was swiftly arrested. “Let me be clear. My article has failed,” he told Charlie Rose on US TV. When Penn’s 10,000-word piece was published in Rolling Stone last weekend, news coverage focused on Guzmán’s brazen admission of supplying “more heroin, methamphetamine, cocaine and marijuana than anybody else in the world”, and on the ethical and legal questions of Penn’s interview. According to Penn, the coverage missed the point. The actor believes the Mexican government released the idea that he was instrumental in Guzmán’s capture because they wanted to see him blamed and put at risk, but Penn said he does not fear for his safety. He thinks they are “clearly humiliated” that he found Guzmán before they did. 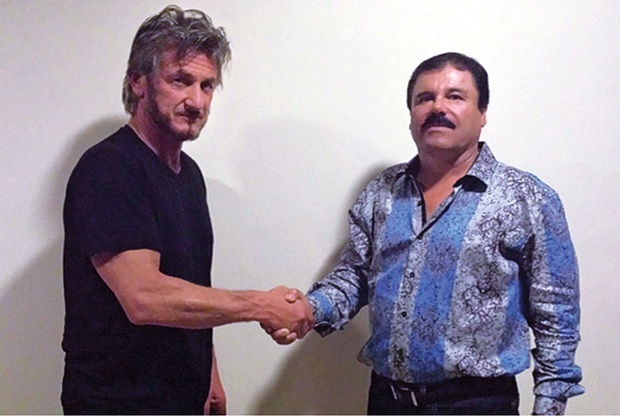 Mexican authorities have said Penn’s meeting with Guzmán, arranged by the actor Kate del Castillo, helped lead them to the drug baron.